New York Bone & Joint Specialists Blog When Should You Go to the Doctor for Back Pain? Rest and anti-inflammatory medication are often effective remedies for back pain. But if severe pain persists, it may be time to visit an orthopedic specialist. The American Chiropractic Association estimates that 80% of people will endure back pain at some point in their lives. 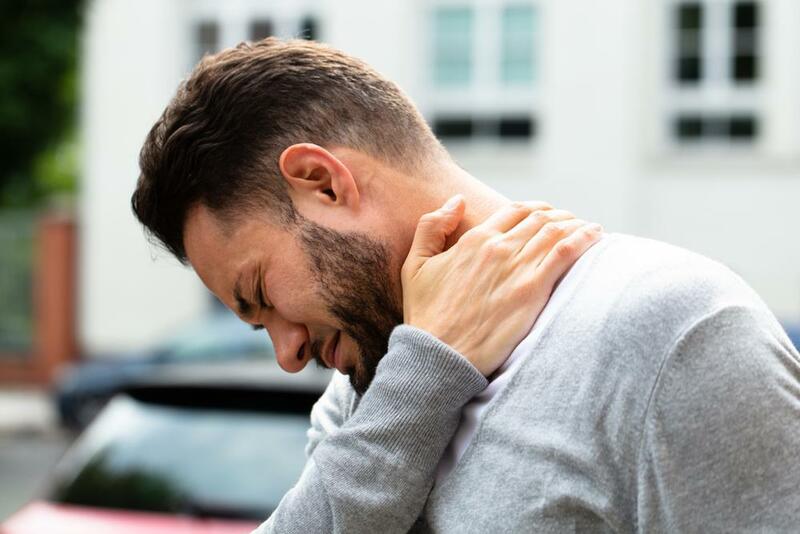 Often, this pain will go away on its own, but it may also indicate a serious underlying condition. Back pain typically originates from three main factors: an injury, such as a stress fracture; an unnatural curvature of the spine, classified as scoliosis; or degenerative conditions, including disc herniation, arthritis, and spinal stenosis. Back aches resulting from minor strains or sprains generally clear up with a simple regimen of rest, over-the-counter medication, and hot and cold compresses. If back pain fails to respond to at-home remedies, however, it’s important to see a doctor to pinpoint the underlying cause of your discomfort. In general, pain is considered chronic when it lasts for three weeks or more. 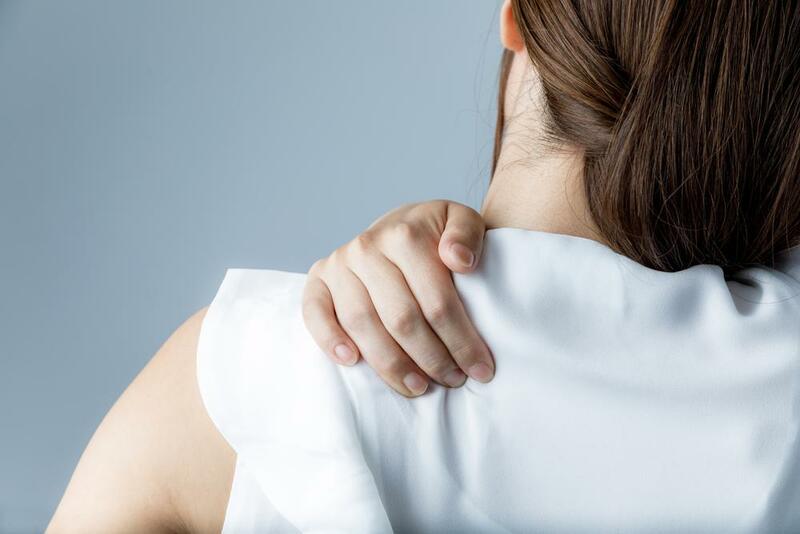 If pain persists or becomes more severe after you’ve rested your back and taken pain medication for a week, then it’s time to talk to your doctor. In particular, back pain that lingers or intensifies when you lie down or try to sleep may indicate a more serious condition. Pain that spreads from your back to your legs, especially if it extends below your knee, could be a sign of sciatica. Other symptoms include tingling, numbness, or a general feeling of weakness in your legs. The most common cause of the condition is a pinched nerve in the back, although spinal stenosis, disc herniation, and arthritis may also contribute to sciatic pain. Back pain that interferes with your quality of life often points to a serious, chronic ailment. 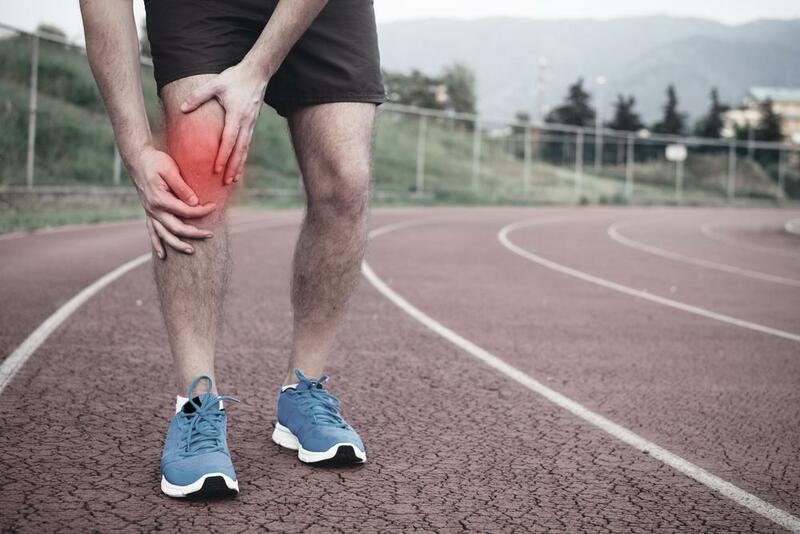 If pain has reached the point where you cannot accomplish simple tasks like walking or bending without discomfort, it’s definitely time to see a doctor for treatment. Even if you are able to walk away from an accident, severe back pain following a fall or other injury should not be ignored. In particular, pay attention to any swelling or redness after an accident. Older women with osteoporosis — a condition that causes the bones to weaken — are particularly susceptible to spinal fractures. If your back pain persists or detracts from your quality of life, don’t wait to set up an appointment at New York Bone & Joint Specialists. After making a diagnosis based on the severity of the pain and when it began, our back specialists, physical therapists, and surgeons will suggest effective treatment options to help you get on the road to recovery.